Need a little of extra cash? Thinking of selling your old bike you don’t ride any more? 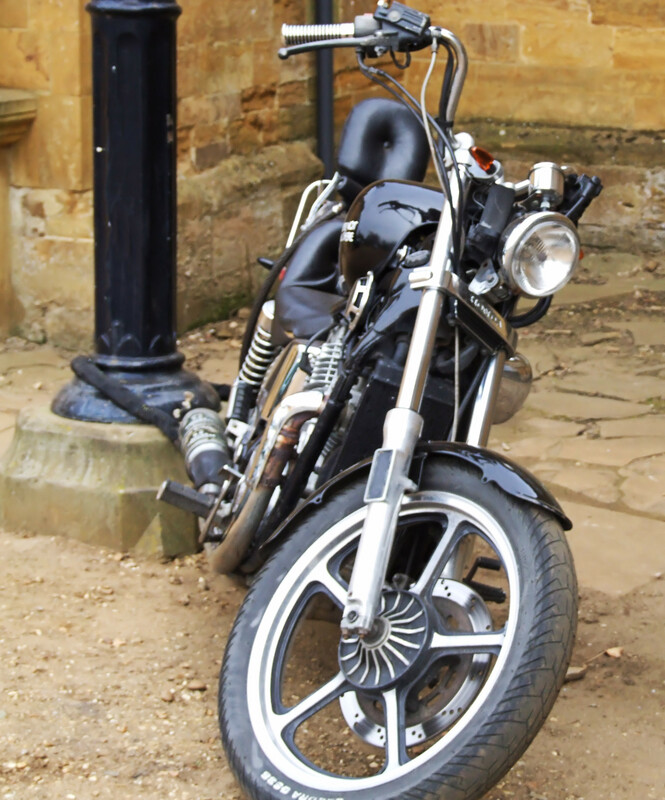 Selling an old or used motorcycle is great way to make some quick cash, and make some space in your garage. Where to start though? If you’ve never bought a used motorcycle or have no idea on how to assess the value of it, read on. No matter if you’re selling a Honda Shadow vt 750, or a BMW S1000RR this article can help you determine its value. First off people tend to want more for their bike because of sentimental attachment. We understand, you’ve spent time and money on your bike and therefore put a higher value on it. But you have to realize that even though you spent hours fixing and modding you bike it doesn’t mean that a dealer’s price will reflect that. If you need some basic help on what dealers look for in assessing your bike check out this article here. One place to start is to look at the Kelley Blue Book value of the bike. These guys will give you base line value of what you can get for your make/model, but can’t account for things such as the wear and tear or any mods or replacements you may have made. Most dealers will go to this source to start when quoting for bikes. Next we would recommend taking the bike to your friendly neighborhood mechanic and having them look the bike over. They will be able to not only help you assess any repairs you may need, but can also give you some advice on what you can do to increase your bikes value. They will be one of the best resources to you so you can increase the payback on your bike. This entry was posted in Motorcycle Value, Motorcycles and tagged dealers, look for, price, price of bike, selling motorcycles, tips for selling motorcycles, used bike, value, what do dealers. Bookmark the permalink.